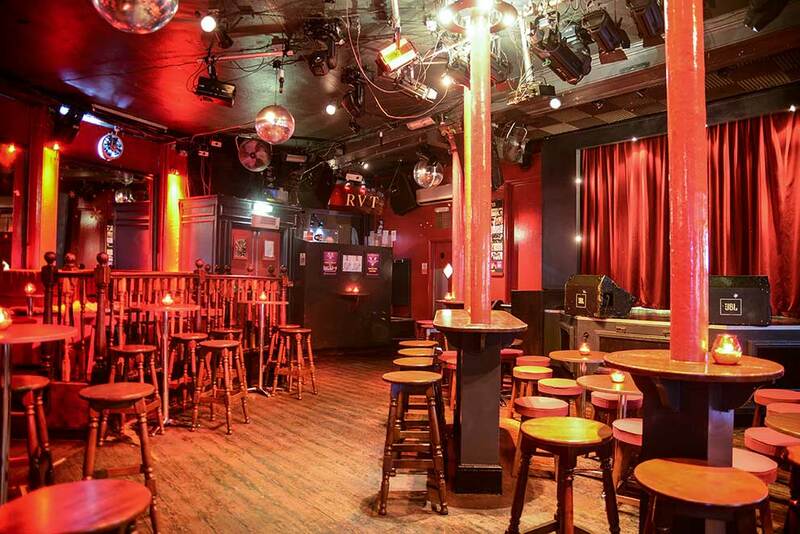 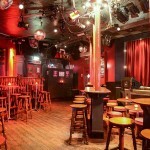 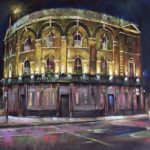 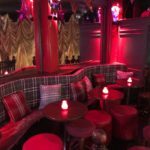 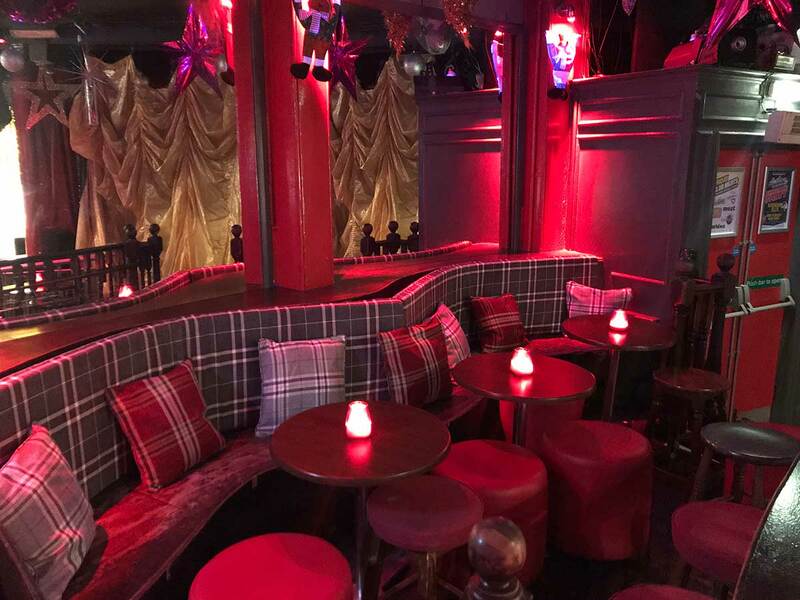 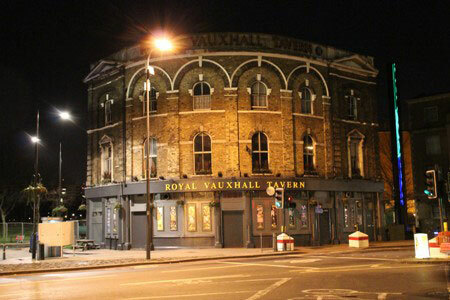 The much loved Royal Vauxhall Tavern is one of London’s most Iconic award-winning cabaret, performance and club night venues which is once again the venue of choice for many leading artists, promoters and the LGBT community. 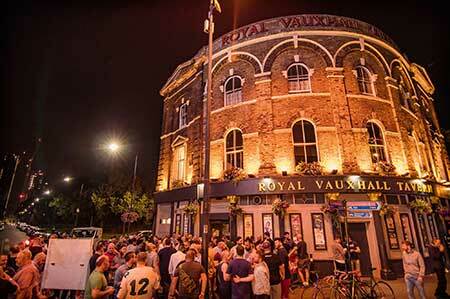 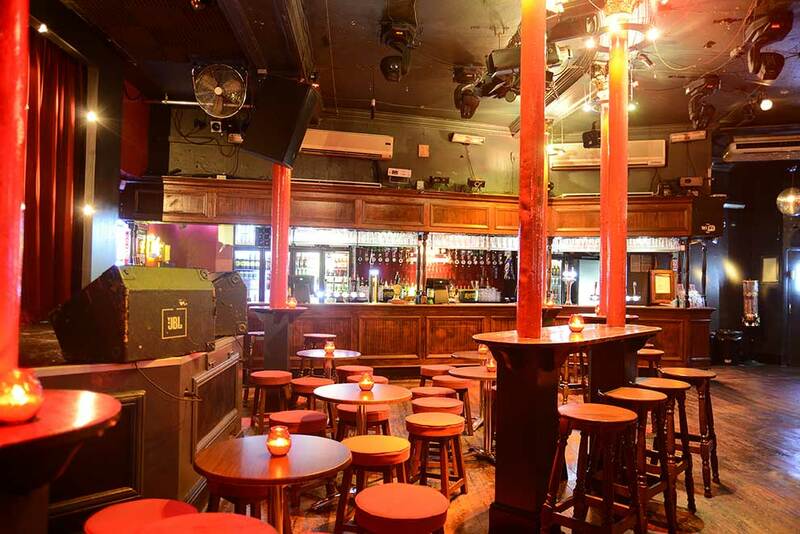 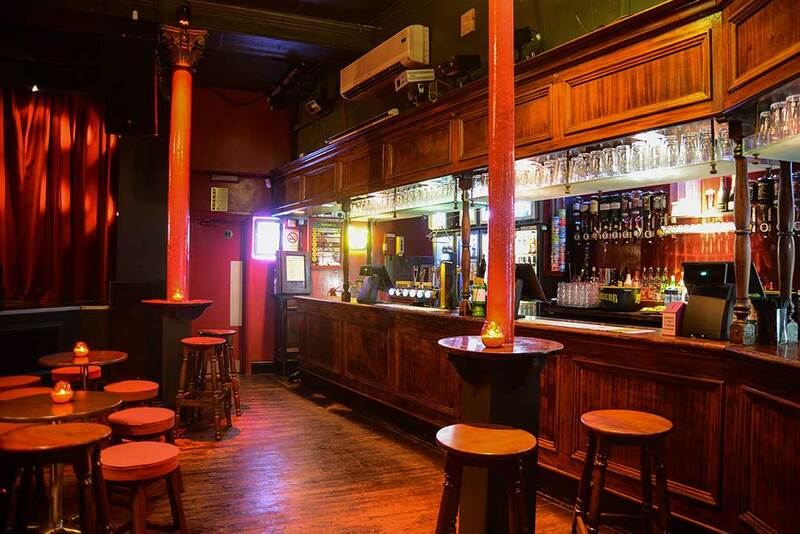 RVT was made an asset of community value in 2015, Awarded Grade II listed status in 2016 and designated Sui Generis in 2017. 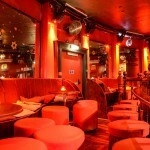 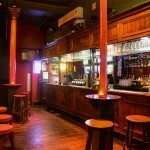 Open 7 nights a week and is recognised globally where we aim to provide a fun, safe, secure and welcoming venue. 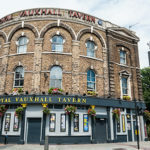 A vibrant and successful independent management company who are recognised as providing one of the most diverse What’s On programme of events in London. 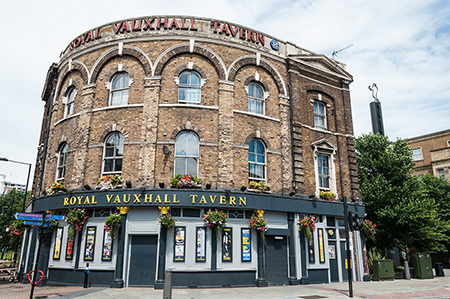 Paul O’Grady as Lily Savage took to the stage in the late 1990’s and more recently credible artists Bucks Fizz, Liberty X, Three Degrees, Sonia, Gabrielle, Mica Paris, S Club, T’pau, and Toyah. 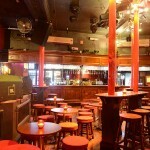 Next up on 4 July is Belinda Carlisle. 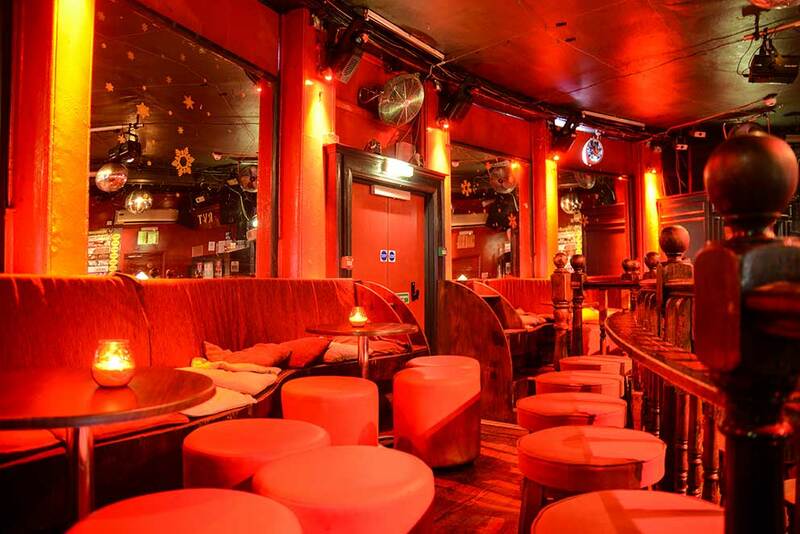 We work with the best promoters in London to bring you a vibrant programme of cabaret, performance and club night events. 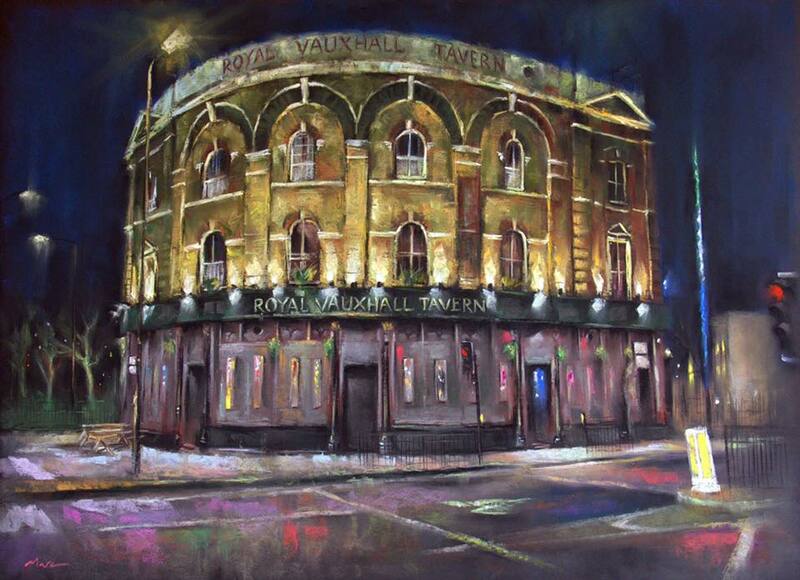 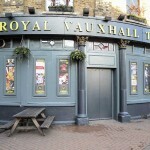 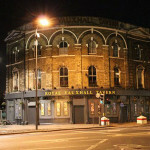 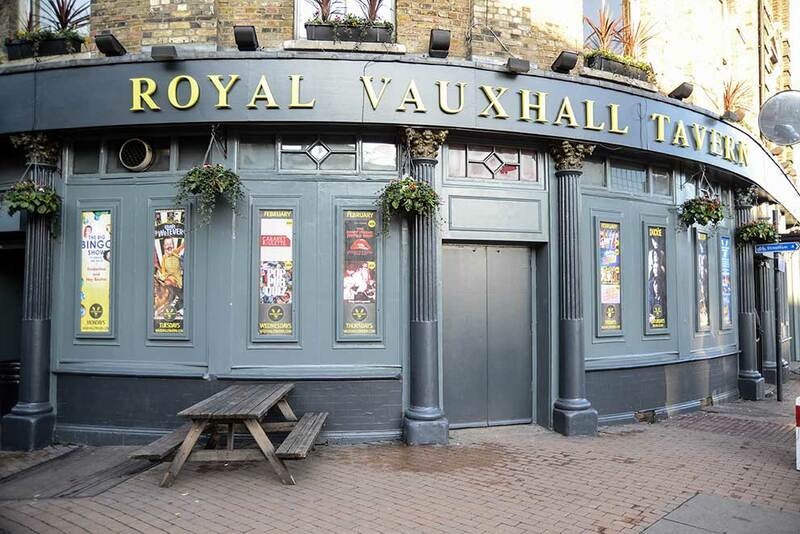 No visit to vibrant Vauxhall or visitors to London could be complete without at least one drink at the famous Royal Vauxhall Tavern.